Of all the states in the nation, Tennessee has one of the most unique and colorful histories. Did you know that Tennessee is where the Ku Klux Klan first came into being? Or that Martin Luther King was assassinated in Memphis, Tennessee? Yes, Tennessee is the state responsible for Martin Luther King Day. Tennessee is also the birthplace of modern rock and roll and many people give Tennessee credit for the introduction of blues music. Musicians and singers, including the likes of Elvis Presley, Johnny Cash, Roy Orbison and Carl Perkins, got their start in the great state of Tennessee. In addition to a colorful past, Tennessee has a strong and growing economy. The main industries in Tennessee include agriculture, manufacturing, and tourism. Several attractions including Elvis Presley’s Graceland, the Appalachian Trail, the Tennessee Aquarium and the Great Smoky Mountains National Park (the nation&apos;s most visited national park) bring hundreds of thousands of tourists to the state each year. Another important industry in Tennessee is health care. As is the case in most states, Tennessee is home to a large variety of healthcare facilities, including hospitals, medical clinics, rehabilitation centers, long-term care nursing homes, assisted living centers and more. Every one of these organizations employs nurses and most are actively looking to hire more. To become a nurse in Tennessee you’ll need to earn a diploma or degree from an accredited nursing program. Earning your diploma in nursing will qualify you to become a licensed vocation/practical nurse (LPN/LVN). These nurses work in entry-level nursing support positions in hospitals and medical clinics. To become a registered nurse (RN) you’ll need to earn an associate&apos;s degree in nursing (ADN) or bachelor&apos;s of science in nursing (BSN). 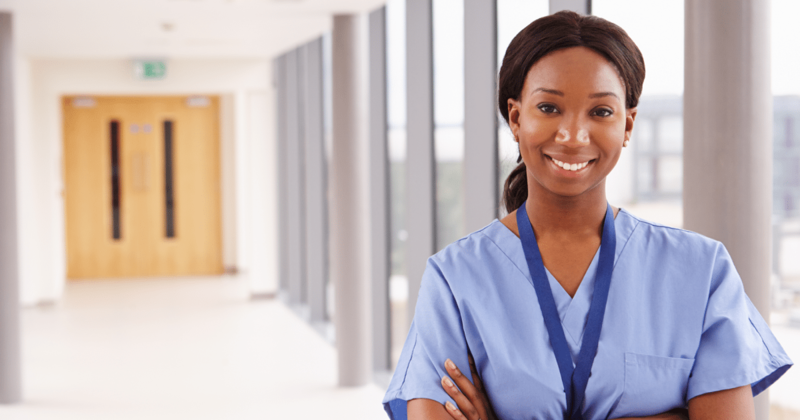 While either of these degrees will allow you to become an RN, only the BSN will qualify you for a graduate nursing program down the road as well as a variety of career advancement opportunities. Below you’ll find an editor-compiled directory of nursing schools in Tennessee offering diploma programs as well as a large selection of undergraduate and graduate degrees in nursing. There are 71 colleges and universities in Tennessee that offer nursing degree programs of varying degree levels. Explore nursing schools below. Earn Your Nursing Degree. You could qualify for a $6,095 grant. Search for Campus or Online Tennessee Nursing Programs.